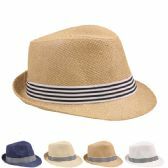 Wholesale fedora hats, visors and more available at low discounted prices. Some styles, starting as low as a dollar a piece. 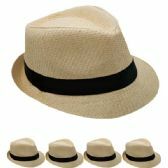 All Time Trading strives to provide high-quality goods in various markets at the lowest prices. 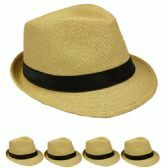 So, whenever you're shopping for wholesale fedora hats or anything else, know that you're getting the best price around.